Stock market performance can be shown in many different ways. There are rolling returns, tables, charts, and graphs, and even things called stock market maps. Here you’ll find five ways to view past stock market performance; some bright and colorful, others that take a more intellectual viewpoint. The charts in this series show you stock market performance in the form of rolling index returns. Rolling returns give you a much better indication of stock market performance than most other ways of looking at market returns. Rolling returns do not go by the calendar year; instead, they look at every one-year, or every three-year, every five-year, etc. time period beginning each month anew over the historical time frame selected. The chart goes back to 1973 to show you stock performance for the worst one-year rolling time frame (the twelve months ending in February 2009 that delivered a -43 percent return) to the best one-year index return (the twelve months ending in June 1983 that delivered a 61 percent return). Every four years, the same question arises, “It’s an election year, what will the stock market do?” The table in this article shows the return of the S&P 500 Index for each election year since 1928. If you take a glance at this, you'll see that of the last 21 election years there have been only 3 years where the S&P 500 index had a negative return during an election year. That tells you a lot about presidential elections and stock performance. A stock market map provides a unique and colorful way to view the performance of stocks, asset classes, sectors, or an entire country’s stock market relative to its peers. You'll find any of these five market maps useful because these visual readings make it very easy to understand market performance; in the U.S. and abroad. Bear markets are defined as a period of time in which the stock market dips down 20 percent or more from its peak to a trough. Statistically, a bear market occurs about 1 out of every 3.5 years and lasts an average of 367 days. 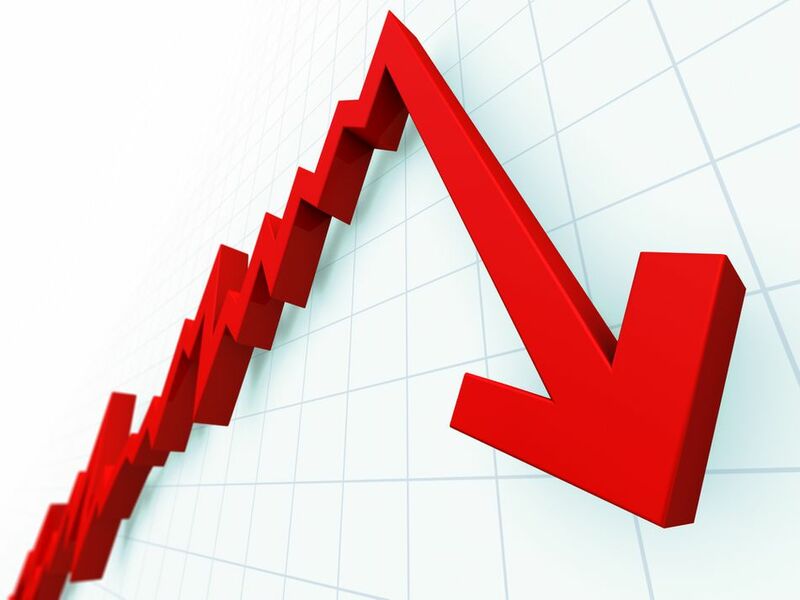 Two historic market tumbles include the 1970's when the market dropped 48 percent over 19 months and the 1930's when the stock market dropped 86 percent over 39 months. This article offers a deep dive look at bear market statistics, how often they occur, how long they last, and how quickly the market typically recovers. This article contains a table which shows you the historical stock market performance dating back to 1973, on a year by year basis. Historically, negative stock market returns occur, on average, 1 out of every 4 years. There is little consensus as to when stocks were first traded. Some see the key event as the Dutch East India Company's founding in 1602. What we do know is that the American Stock Exchange merged with the National Association of Securities Dealers in 1971 creating The Nasdaq-Amex Market Group, or NASDAQ. When the NASDAQ began trading on February 8, 1971, it became the world's first electronic stock market, trading for over 2,500 securities. We also know that over time, if you hang in long enough, you will always see the positive years outweigh the negative years. The most common thing you see on investment disclosure documents is a statement that says, "Past performance does not guarantee future results." While this is true, few seem to believe it. Just because a stock or fund went up over the past few years does not mean it can't go down next year. Base your investing decisions on long-term averages, on risk, and on your goals. Don't use past performance to invest in the things that had the highest returns over the last few years. This is not an effective approach to investing.